What is Parent Education: The FRC Parent Education Program is designed to promote positive parent-child interaction and healthy childhood growth and development, thereby preventing child abuse. 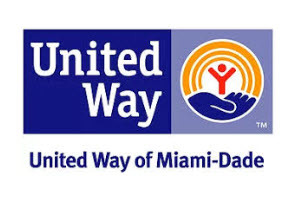 It is one of only 10 such programs in Miami-Dade that is approved by the Chief Judge of the Dependency Court. FRC’s Parent Education Program has been in operation in Miami-Dade since 1999. 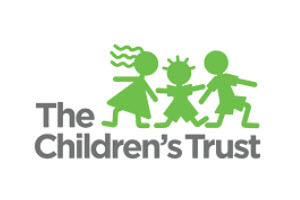 FRC’s Parent Education Program is funded in part by The Children’s Trust. 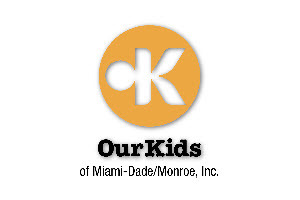 The Children’s Trust is a dedicated source of revenue established by voter referendum to improve the lives of children and families in Miami-Dade County. This program utilizes the Nurturing Parenting Program®, which is a research based program that is modeled after two decades of research conducted by. This is an internationally recognized psycho-educational program that is distinguished for its effectiveness in improving parenting skills and parent-child interactions with at-risk families. 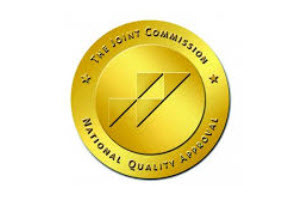 The intent of this program is to increase the strength and stability of the family, increase the parents’/ caretakers’/ guardians’/ prospective caretakers’ confidence and competence in their parenting abilities, and to afford children a stable and supportive family environment and otherwise enhance child development. How We Help: The FRC Parent Education program provides a 16-class course that is taught in English and Spanish. Each class lasts 120 minutes. This program is an evidenced based, community-based, culturally and linguistically sensitive, nurturing program for parents and adolescents designed to prevent the occurrence or recurrence of child abuse. The Adult-Adolescent Parenting Inventory-2 will be given as pre-treatment inventory and post-treatment inventory measures. 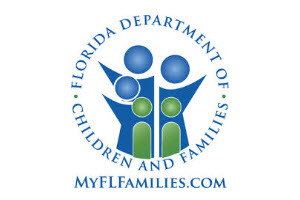 Families will be tracked for up to eighteen months after completion of the program to be able to assess no findings of verified child maltreatment. The goals of parenting education are to strengthen families by providing relevant, effective education and support and to encourage an optimal environment for the healthy growth and development of parents and children. This program is consistent with current, validated research and information regarding child development and is based on best practices of parenting education and family support. Description of Clients: Our target population includes parents in Miami-Dade identified as abusive/neglectful of children by the Department of Children & Families, and at-risk families in need of parent education services based on at least one of the following: teenage parents, pregnant women, new parents, parents of children with physical, intellectual, and/or emotional problems, families with significant economic difficulties, parents who abuse alcohol, drugs or illegal substances low income single parents and parents who have a history of child abuse and/or neglect. 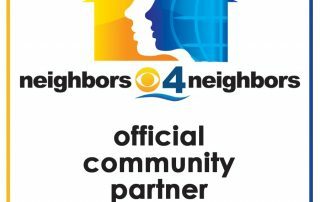 In order to increase community collaboration and significantly impact high need target areas, referrals are received through Department of Children & Families, Our Kids of Miami-Dade/Monroe provider agencies, self-referral, Juvenile and Family Court, the Miami-Dade Public Schools, and other sources throughout the community of Miami-Dade county.